Sometimes excessive burp or belching (Dakar) can be the cause of embarrassment. Blenching is useful and helpful to remove gas from your stomach by mouth. Gastrointestinal problems are the main cause of excessive belching. To reduce belching or burp, reduce the amount of air you swallow during eating your meal. But we have natural home remedies to control excessive belching and to reduce or cut down air swallowing. Rub a pinch of Carom Seeds on your palms and add 1 pinch of black salt or table salt in it. Take it with Luke warm water. 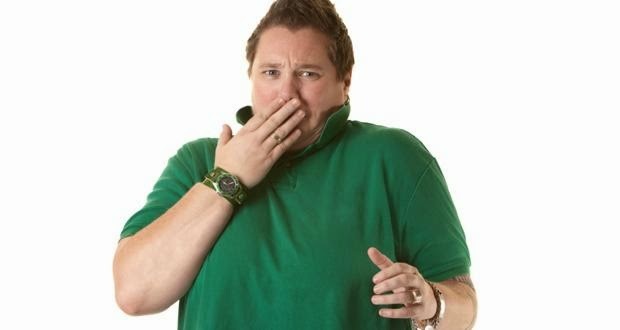 Best and effective tip to get rid from excessive belching fast. Boil 1/2teaspoon Fennel seeds, 8-10 Mint Leaves and a little piece of Ginger root. Boil it for 4-5 minutes and filter it. Drink it 1-2 times during the day or after having your meal. Dry Papaya seeds in the sun and make powder with it. Mix black salt in it and daily eat 2-3 pinches after every meal with water. Or eating Papaya fruit 1-2 pieces cure and treat excessive belching. Boil 2-3 Green Cardamom and 2-3 Mint leaves in 1 cup of water for 1-2 minutes. Filter it and drink it daily especially before going to bed it reduces muscle spasms and control excessive burp. Crush 250 grams Jaggery and 100 grams Fennel seeds (saunf). Keep it in a glass jar with tight lid. Daily eat 2-3 times ½ teaspoon during the day. Best and easy remedy to keep yourself from excessive belching. 1)Avoid smoking it can cause to inhale excessive air. 2)Avoid talking when you eat because in this way you swallow air. 3)Munch or Chew your food very well otherwise your stomach works too much to digest the food and produce air. 4)Avoid using carbonated water and alcohol it also produces air in your stomach.